Although it’s been ten years since probably the best news blooper of all time, it certainly hasn’t lost any of its hilarity. 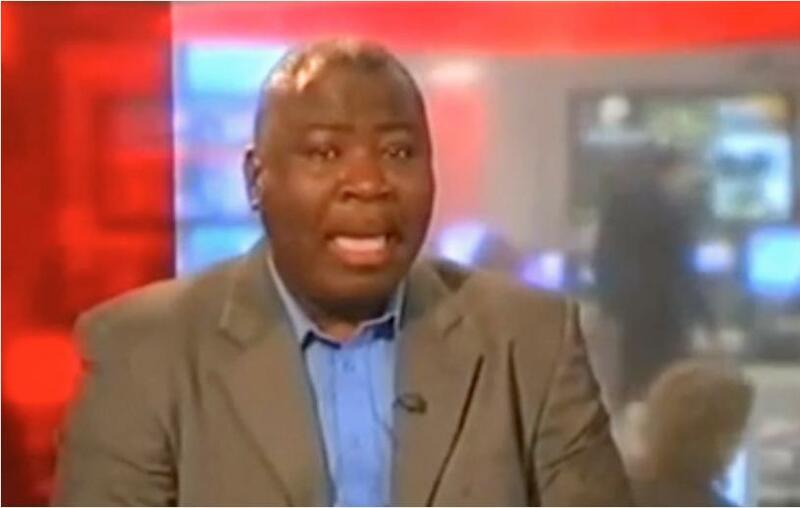 In case you need reminding, that blooper is the one of Guy Goma, a business studies grad from the Congo who was accidentally interviewed live on air in a case of mistaken identity. Although you’ve probably heard it dozens of times before, the story goes a little like this. Back on May 8 2006, Guy Goma was waiting in the the main reception area of the BBC for an interview to become a ‘data support cleanser’. Also at the BBC was Guy Kewney, a British technology expert, who was waiting at another reception area in the building, preparing for a live TV interview about a court case surrounding Apple Computers and Apple Corps. When a producer was sent to fetch Guy Kewney, he accidentally went up to Guy Goma and asked if he was Guy. Without even questioning it, Goma said ‘yes’ and was taken into the News 24 studio and put straight onto live television to answer questions about a topic he knew absolutely nothing about. Originally, Goma hilariously thought it was all part of an incredibly strange but extravagant interview process and decided to play along, but after just a few seconds pure shock spreads over his face like wildfire as he realises the terrible mistake that has occurred. The interview lasted a full twenty minutes and immediately afterwards Goma attended his job interview. Sadly, he didn’t get the job, but as you can probably imagine he became a superstar over night. However, in a prophecy of pure insanity many are actually saying that Guy Goma, in his moment of unresearched spontaneous madness, actually predicted Spotify, Netflix, iTunes, and Tidal. Some are even calling him a time traveller. Actually, if you can go everywhere you’re gonna see a lot of people downloading through Internet and the website, everything they want. But I think it is much better for the development and…eh…to inform people what they want, and to get on the easy way, and so faster if they are looking for. People sure are ‘downloading through the internet’ a decade on. Well, whatever you think about the mysterious legend that is Guy Goma, he sure is a legend.